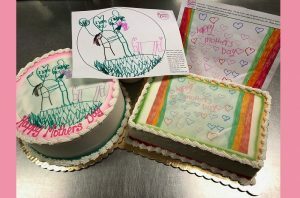 Design your own Mother’s and/or Father’s day cakes!! 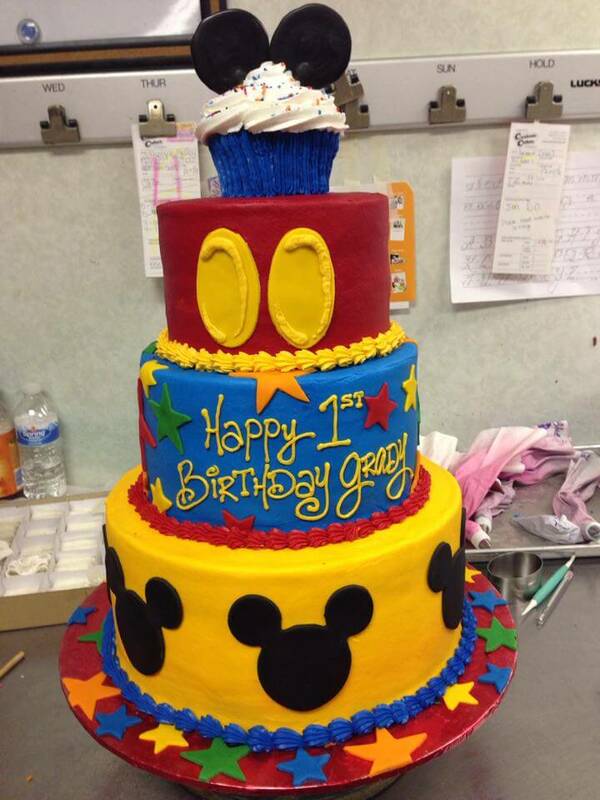 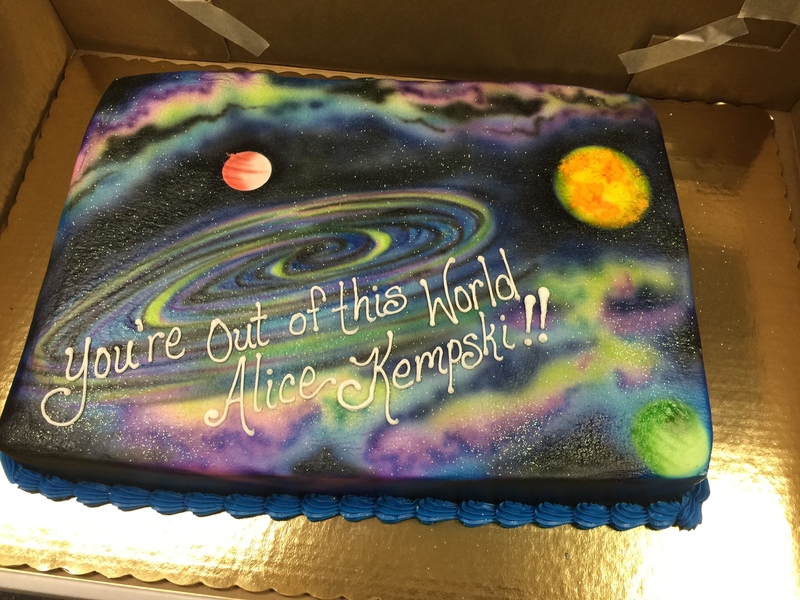 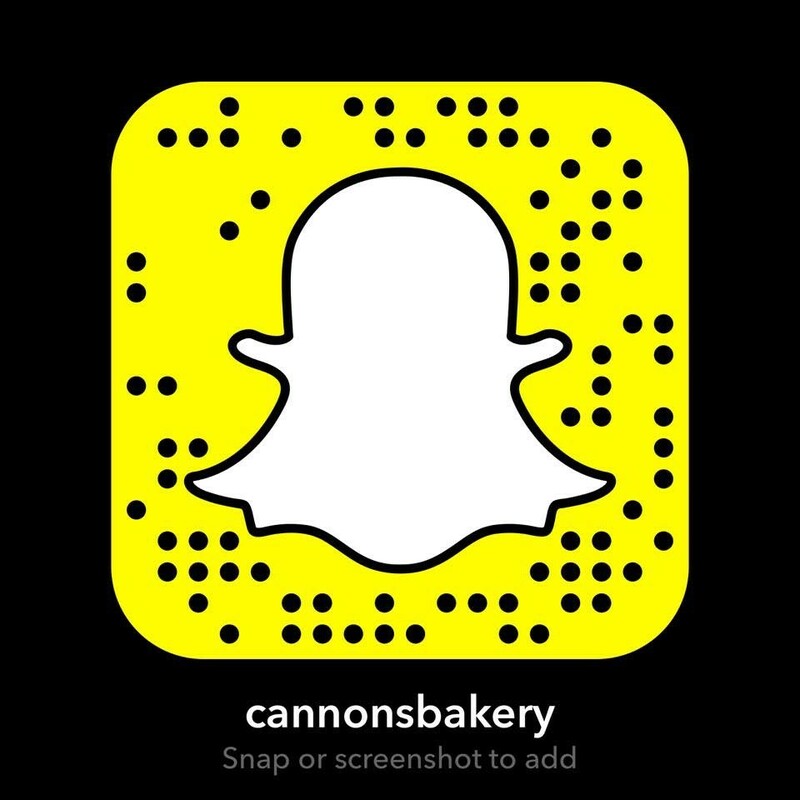 Let the talented staff at Cannon’s Bakery create the cake of your dreams! 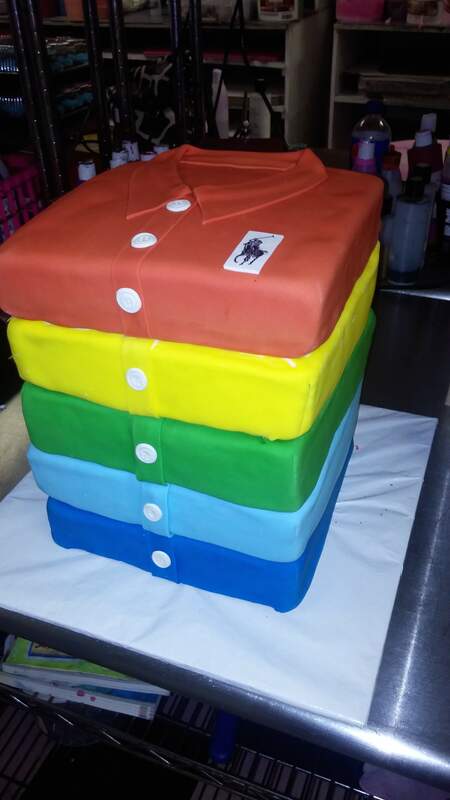 Bring us your ideas and let us make a cake that will have your guests talking and wanting more. 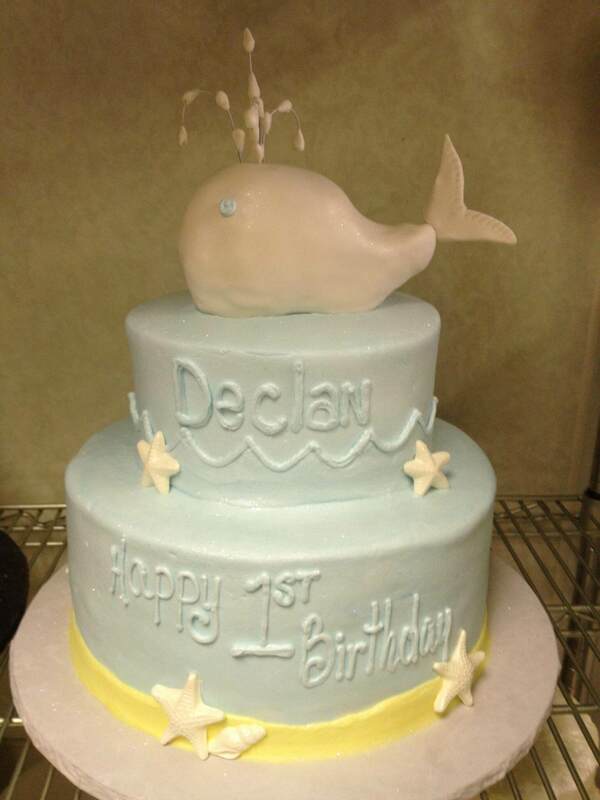 We can create anything from simple and understated – to extravagant and over the top. 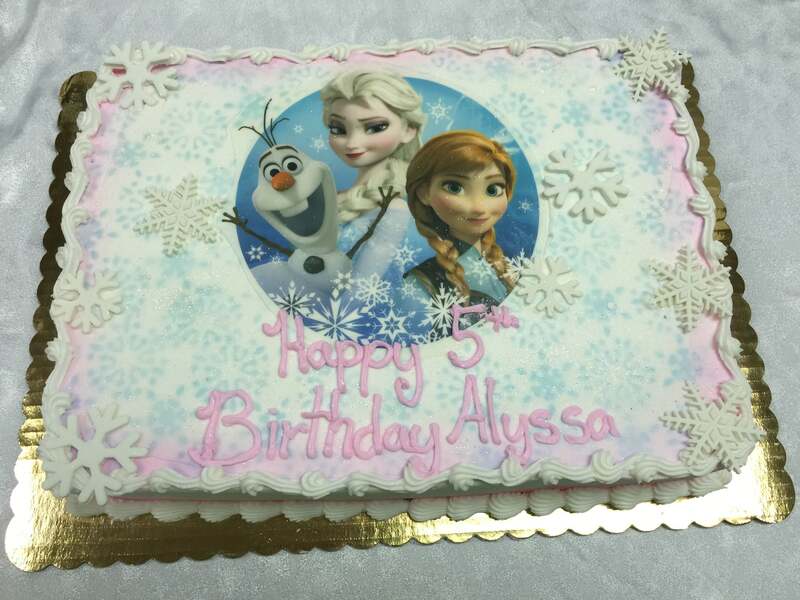 Planning a birthday, graduation, engagement or retirement party? 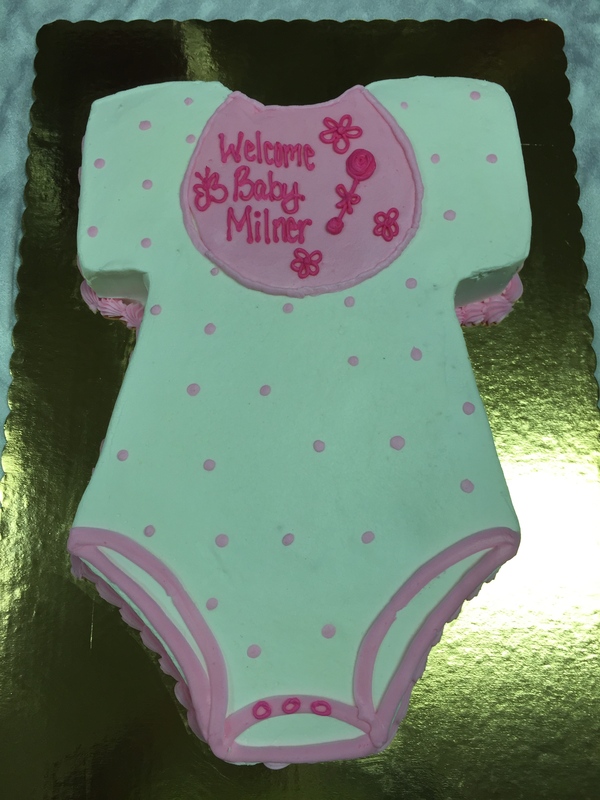 How about a gender reveal during your baby shower? 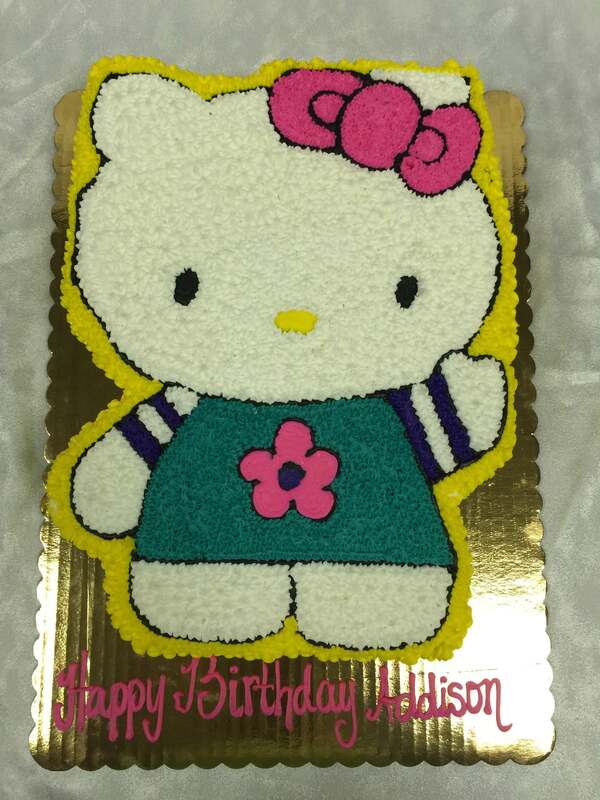 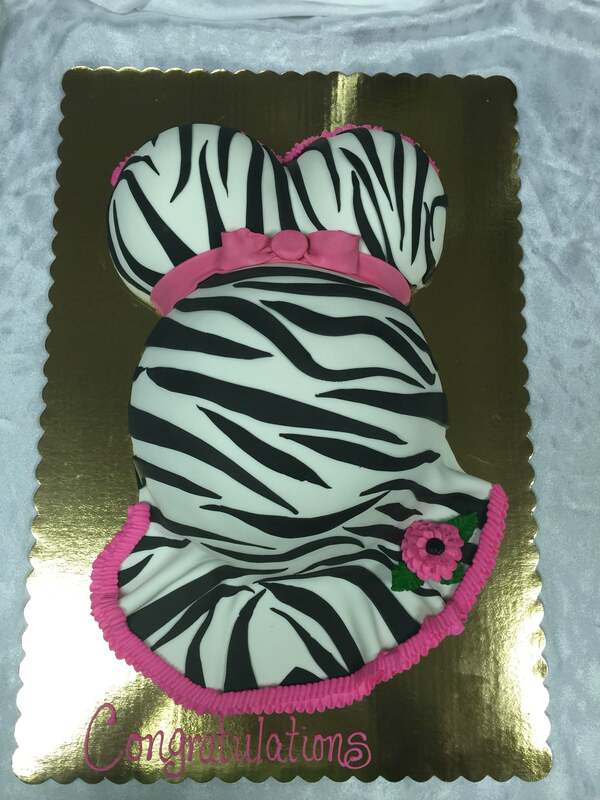 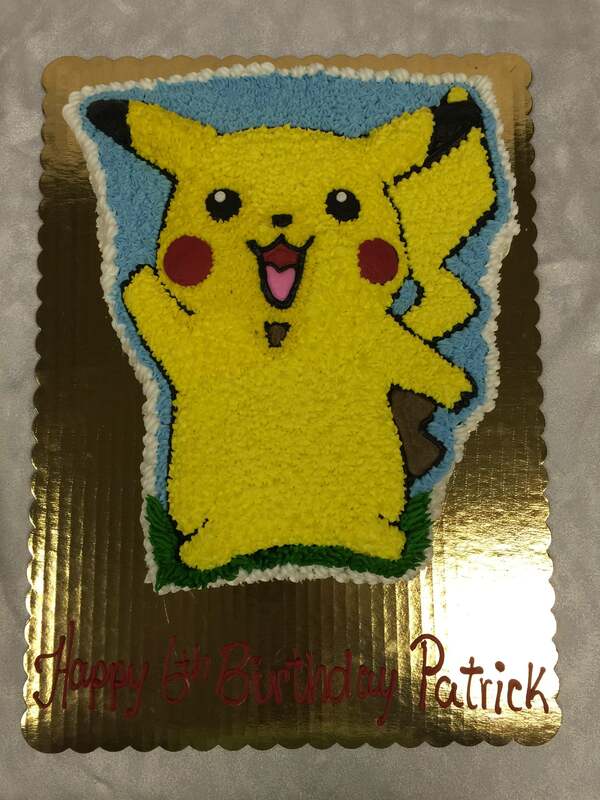 We specialize in cakes for all occasions! 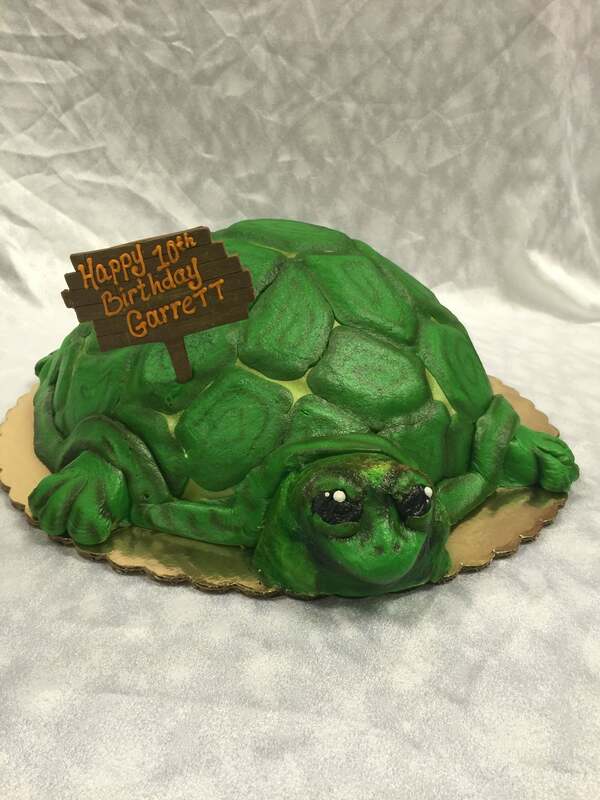 Make your celebration perfect when you present a beautiful cake from Cannon’s Bakery. 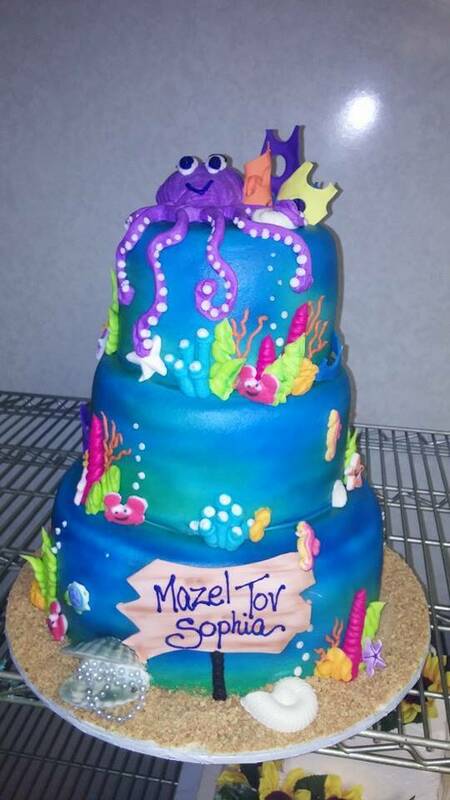 And with so many great flavors and unique designs to choose from you will undoubtedly charm your guests and savor the moment forever. 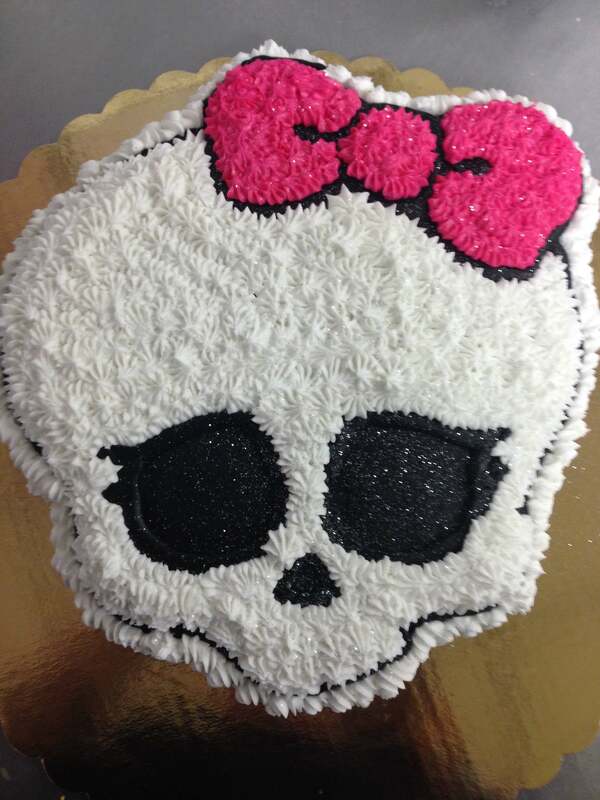 Have an idea for a cake in mind? 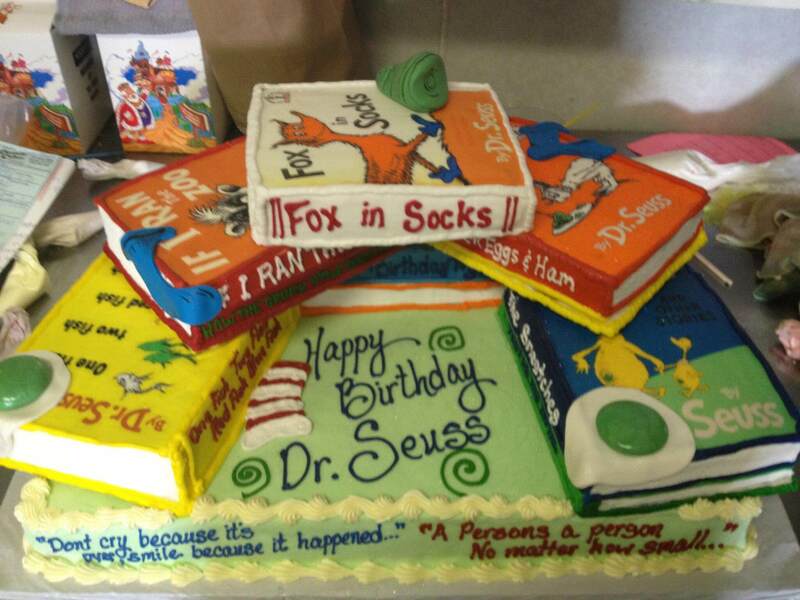 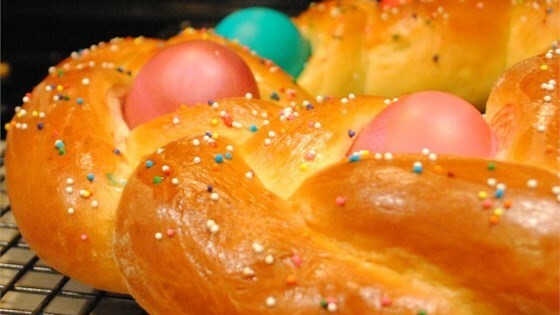 Take a look at some of our most popular requests. 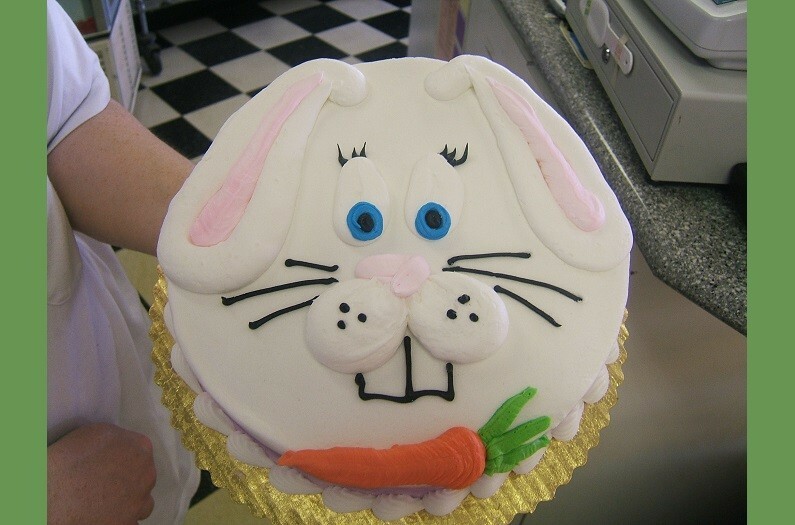 Use this page to gain some inspiration and gather ideas, but please keep in mind that all images are templates to be used when decorating a cake and does not necessarily mean that is how your finished product will look. 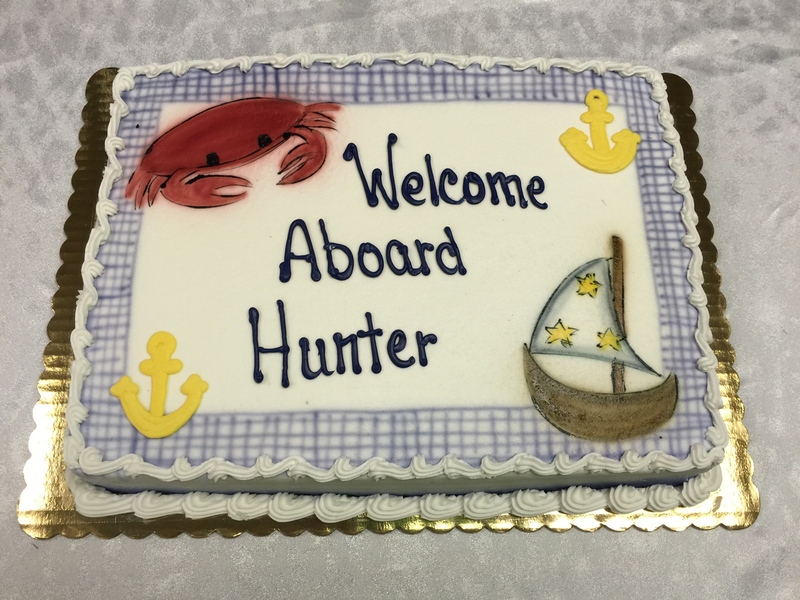 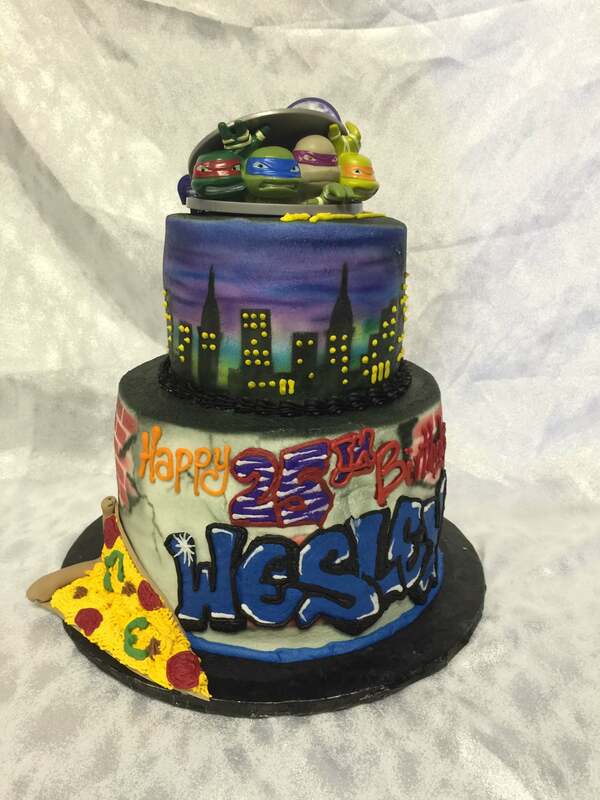 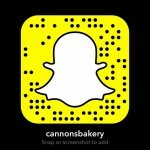 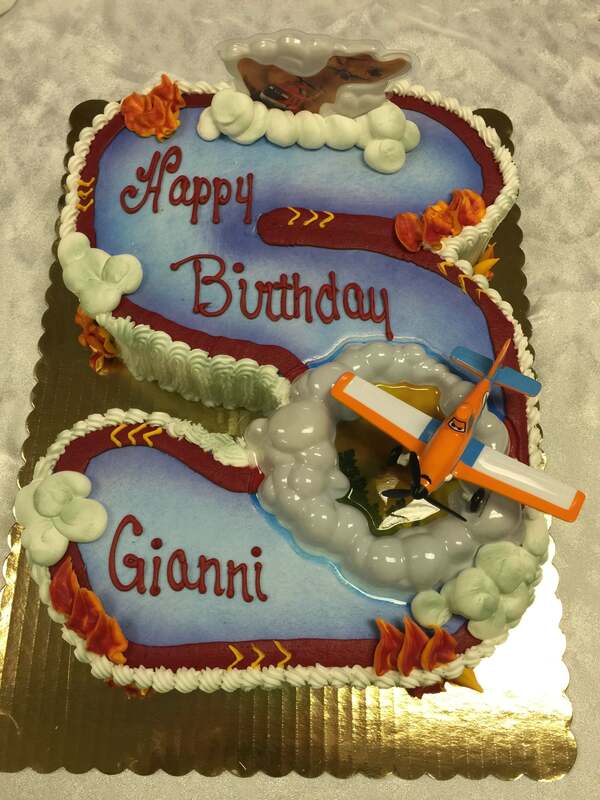 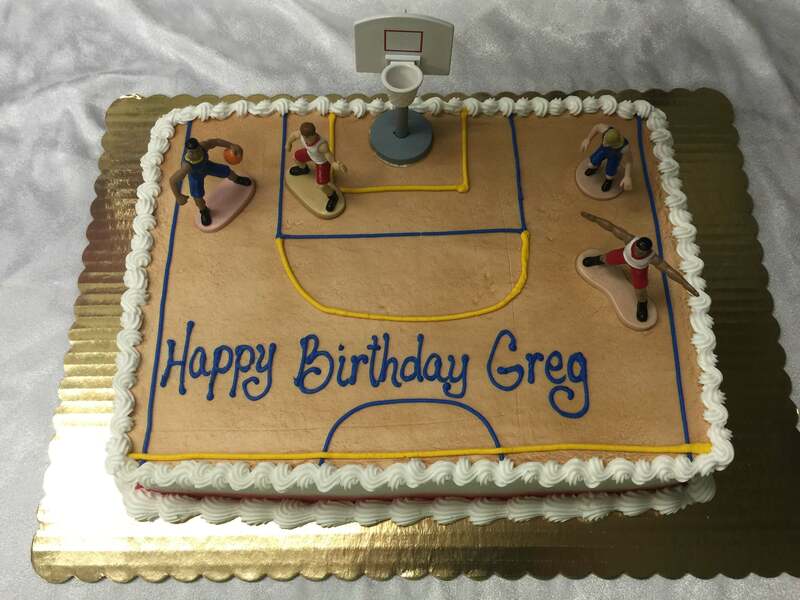 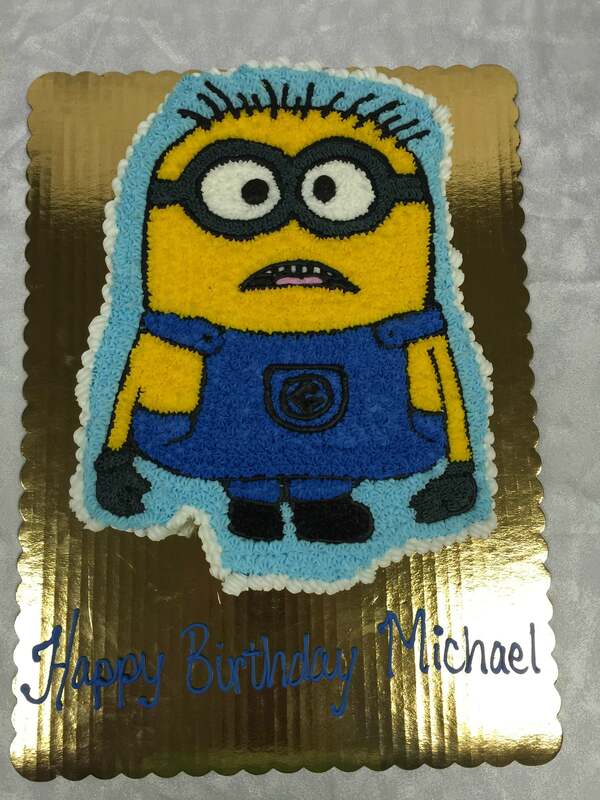 At Cannon’s Bakery we specialize in custom cake designs and will deliver a unique finished product.